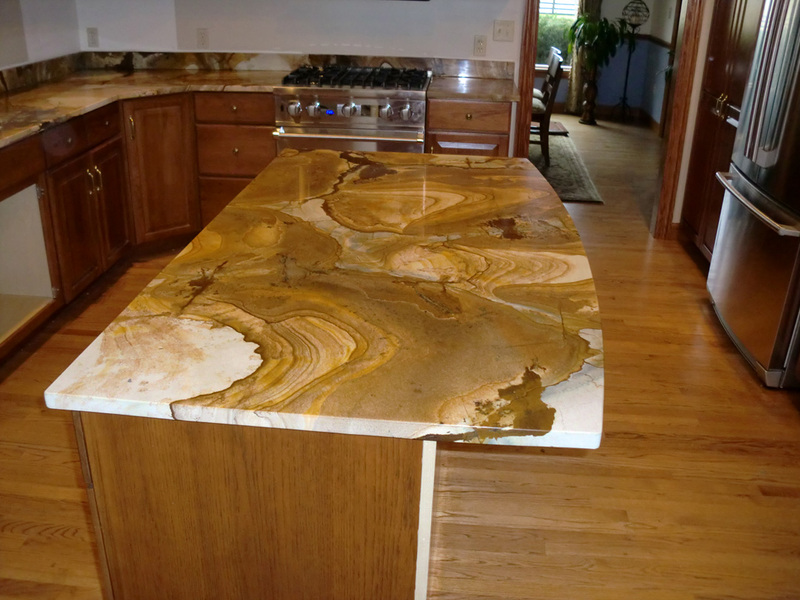 When it comes to granite counter tops there are endless choices available. I have been to warehouses that are filled with thousands and thousands of raw granite slabs that will eventually make it to the retailers, then to the installers, and then to the luxury kitchen! 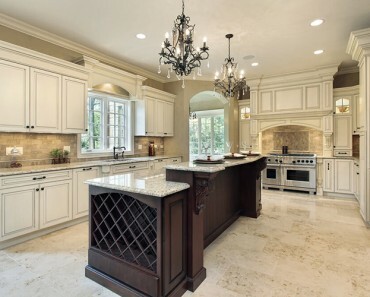 These granite kitchen counters are simply breathtaking. 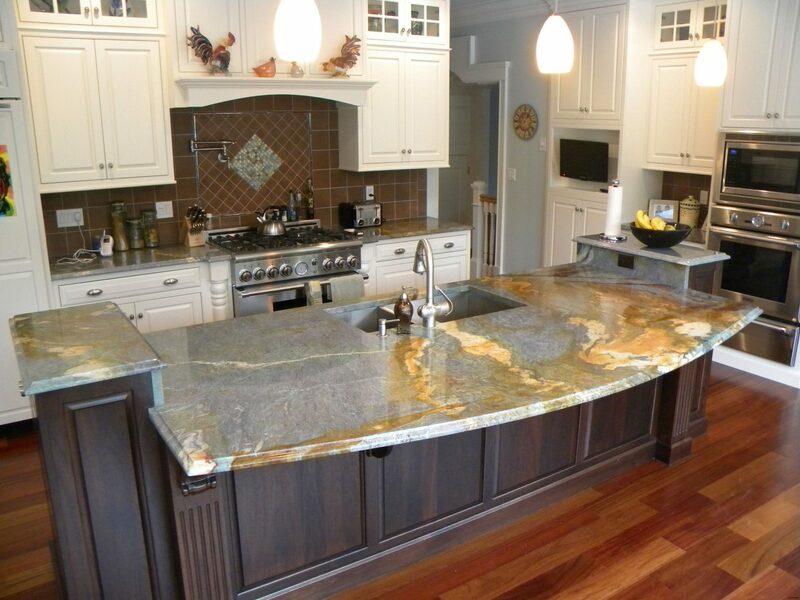 The following examples are what we think are the boldest and most unique granite kitchen counters that you will ever see. 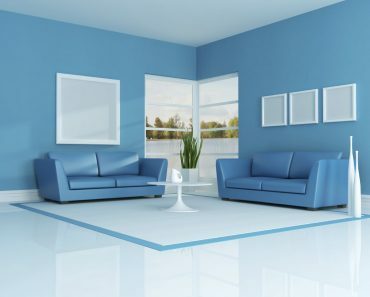 A special thanks to our friend who is a granite countertop contrator in Phoenix Arizona who provided us with the inspiration to write this article. 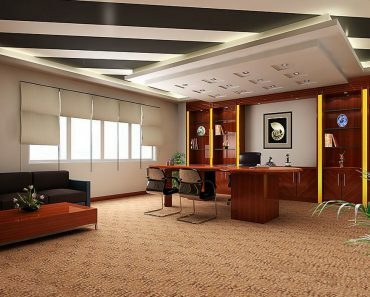 It is amazing how much love and care can go into the fabrication and installation of luxury granite counter tops. It is easy to lose yourself in this dark and light granite counter top. The crystals within the rock are so unique that we chose this example to be our absolute favorite style when it comes to sheer boldness in a granite counter top. This kind of kitchen will wow your guests. Who needs a dining room when you have such a large and inviting counter? It is quite rare to use granite tiles to make a counter top, but we like the look of the granite and the perfectly straight grout lines. 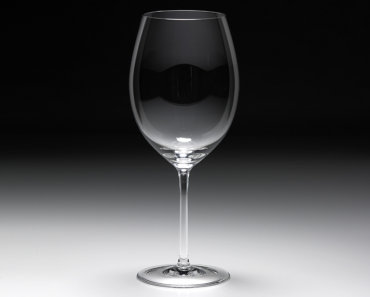 Perhaps it is something to consider… this is a great alternative to a large slab. The brown granite color in our next example reminds of a very smooth muddy creek. I mean that in a good way! 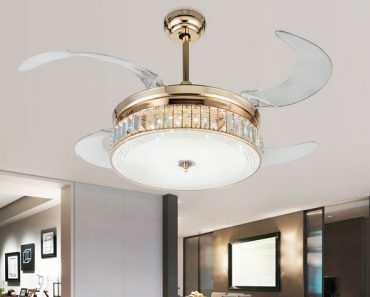 It is certainly a unique look that will capture the eye. The combination of grey and brown is not very common in granite. 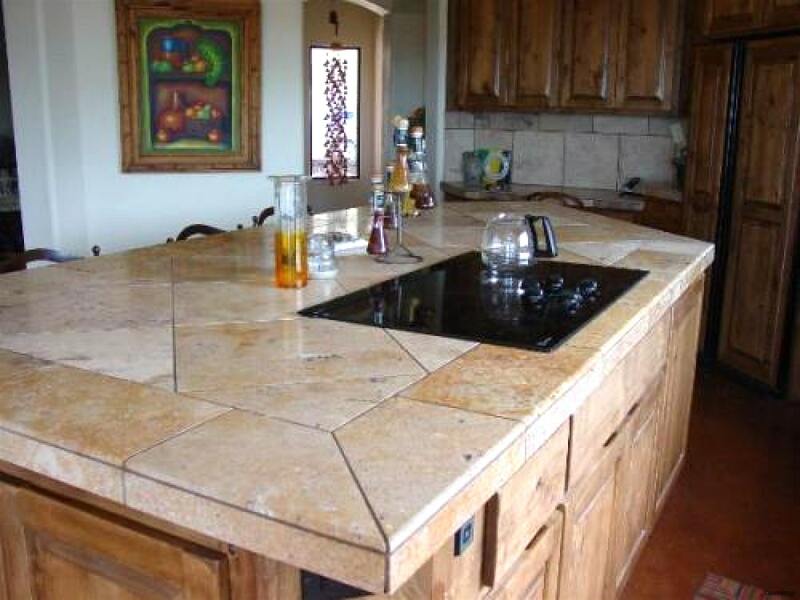 The bold pattern is something that many homeowners would pass by when they are looking for their granite style. When you see a raw granite slab it is sometimes difficult to picture the final result. We think that the final result is both bold and amazing. We had to include this example of blue granite. The yellow and brown totally clash at first look, but the unique pattern grows on you quickly. It is certainly a bold choice in granite. 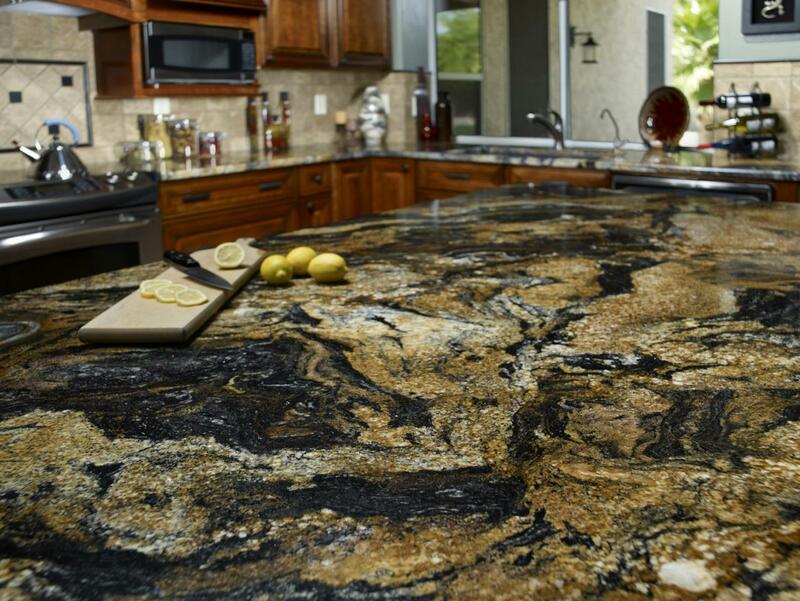 Granite comes in so many colors and is formed in incredible patterns. 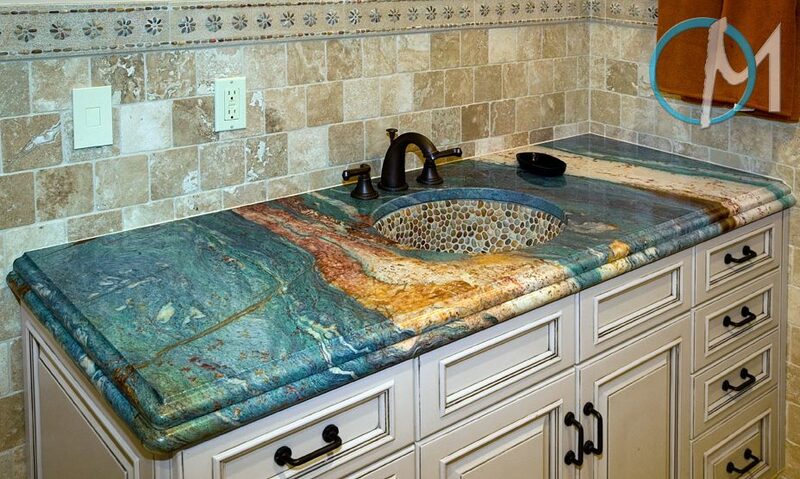 The next time you are looking for a granite counter top perhaps you should consider a style that is a bit bold. We think that you will be glad that you did!